Watch out for profiles, interviews and cyphers from these 10 artists soon. In the meantime check out behind the scenes footage from the shoot. 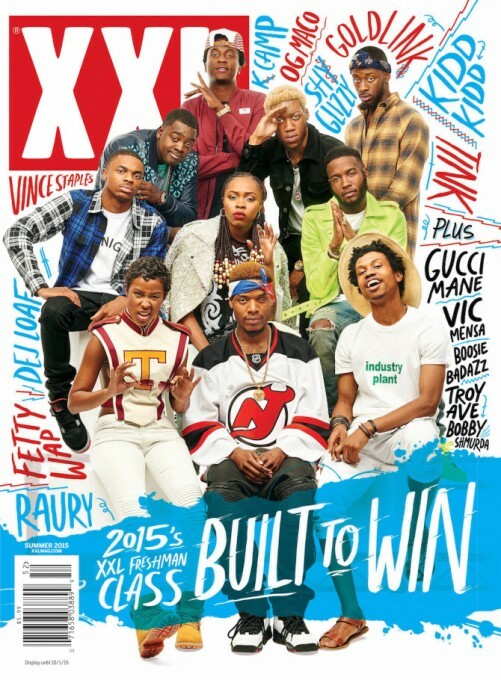 The Editor in chief and assistant editor of XXL magazine explain their criteria for choosing who appears on their annual Freshman cover. Check out the 2012 XXL Freshman Cover here.